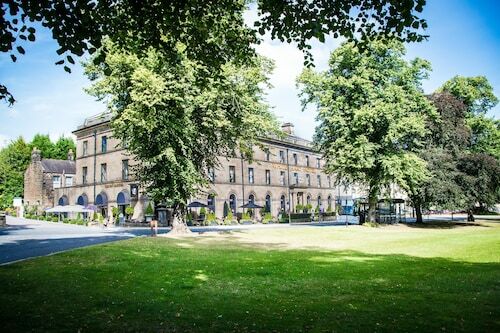 Situated in Shipley, this hotel is within 1 mi (2 km) of Salts Mill and Shipley Glen Tramway. Northcliffe Golf Club and Lister Park are also within 3 mi (5 km). Shipley Station is 11 minutes by foot and Saltaire Station is 14 minutes. 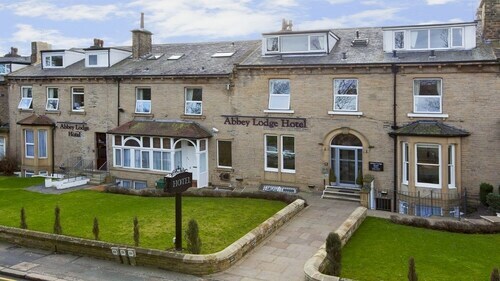 Situated in Shipley, this hotel is within 1 mi (2 km) of Salts Mill, Northcliffe Golf Club, and Shipley Glen Tramway. Lister Park and St. Ives Estate are also within 3 mi (5 km). Shipley Station is 11 minutes by foot and Saltaire Station is 12 minutes. 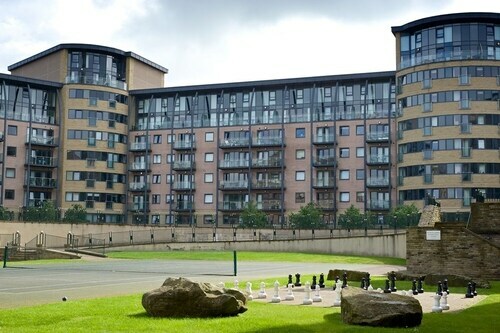 Situated in Shipley, this apartment building is within 1 mi (2 km) of Salts Mill and Shipley Glen Tramway. Northcliffe Golf Club and Lister Park are also within 3 mi (5 km). Saltaire Station is 11 minutes by foot and Shipley Station is 11 minutes. How Much is a Hotel Room in Shipley? Hotels in Shipley start at $40 per night. Prices and availability subject to change. Additional terms may apply. Modern travelers to West Yorkshire will discover a wide range of hotel establishment options to select between in Shipley. Travelocity's comprehensive hotel guide features 23 lodging options conveniently located within a 6-mile (10-kilometer) radius of the city center of Shipley. 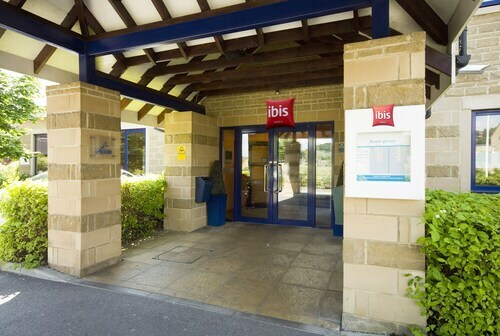 One of just a handful of accommodation options within walking distance to the heart of downtown Shipley, is the ibis Bradford Shipley. 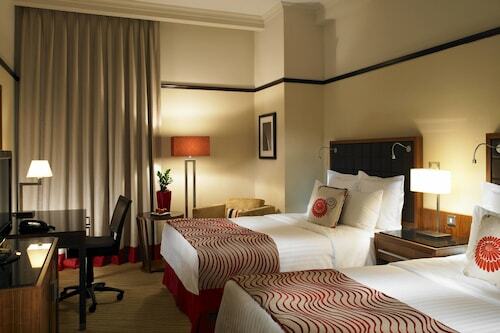 The Devonshire Arms Hotel & Spa is around 10 miles (16 kilometers) outside the heart of Shipley. Another alternative is the Gateway Apartments, which is located about 10 miles (17 kilometers) away. Two more places to stay in the region are the Quebecs Luxury Apartments as well as the The Chambers - Park Place - Apartments. 6 miles (10 kilometers) away from Shipley, you'll reach Ilkley, which is where you can explore Ilkley Moor and Ilkley Toy Museum. 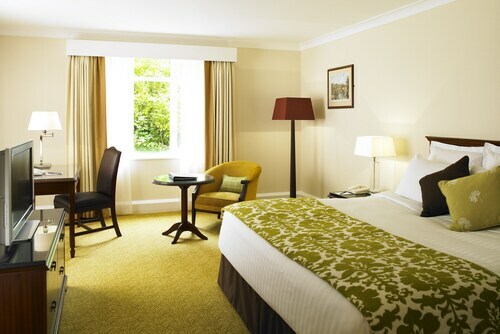 A few Ilkley places to stay include the Best Western Rombalds Hotel and Craiglands Hotel. 4 miles (6 kilometers) to the northeast of Shipley, is Yeadon, which is home to the Chevin Country Park Hotel & Spa and Hillcroft Barn. The Yeadon Tarn Park and Yeadon Town Hall are some of the more frequented attractions to check out when in Yeadon. If watching stadium sport is on your list of things to do in Shipley, take the time to visit Old Trafford, which you can find 35 miles (55 kilometers) to the southwest of Shipley. 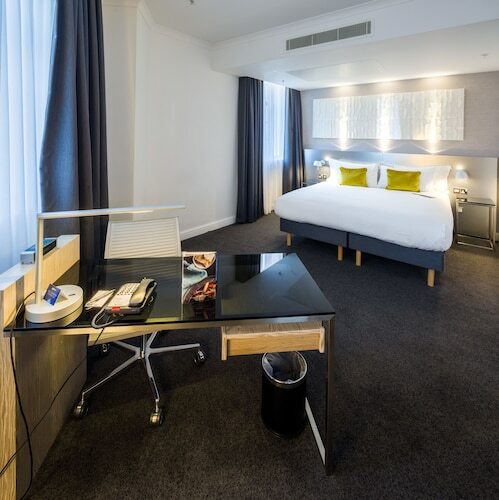 Modern visitors that would like the convenience of locating a hotel in the area, make a reservation in the Dreamhouse Manchester Bloom Street or The Lowry Hotel. 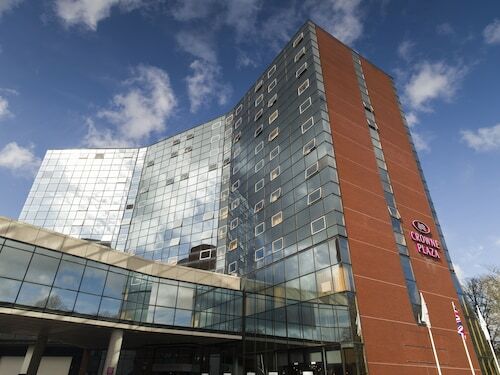 When you are traveling into or out of Leeds Bradford Airport and want to find a room in the area, why not consider The Half Moon Inn or Britannia Leeds Bradford Airport Hotel.